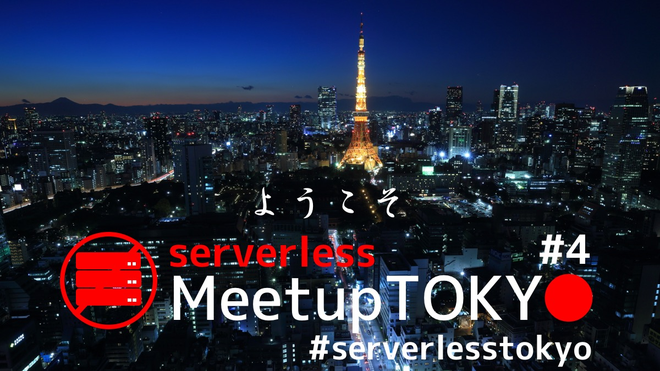 今回の Serverless Meetup Tokyo #4 はソニーの協賛企画です！ 会場、懇親会費用を提供頂いております!! 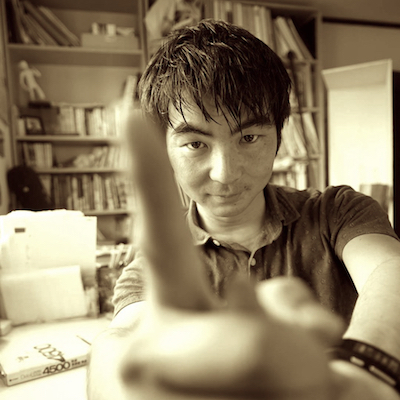 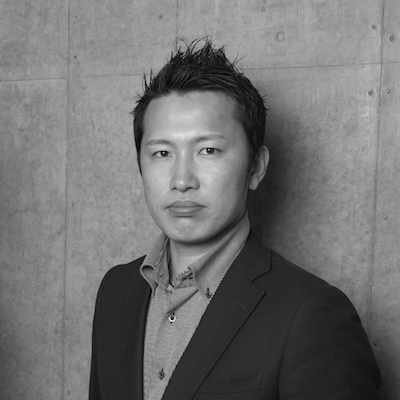 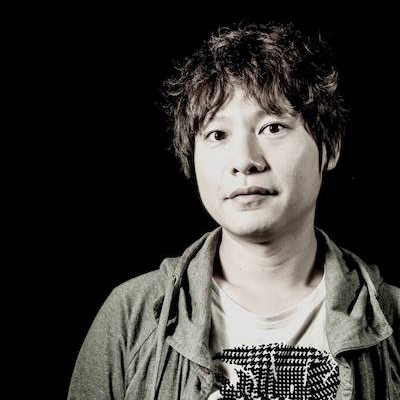 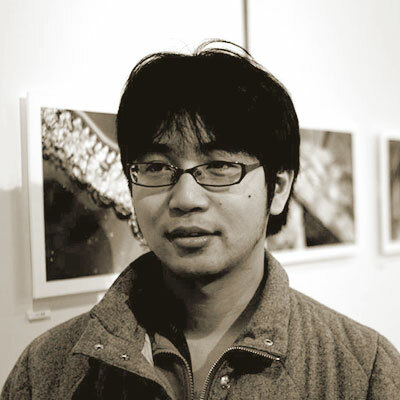 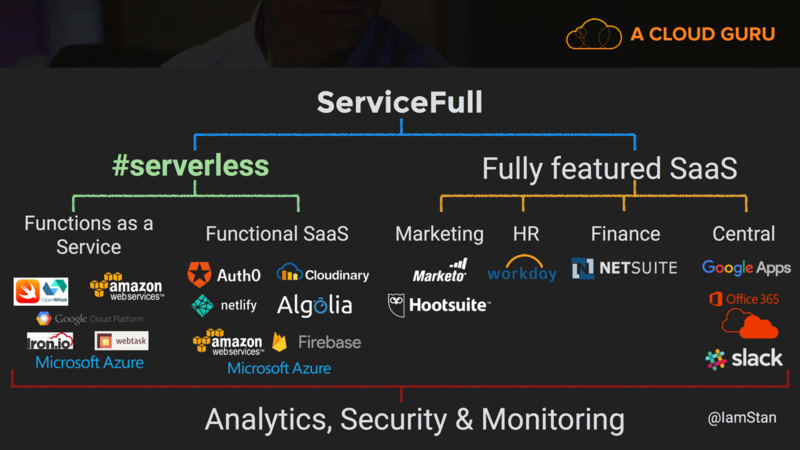 yoshidashingo published Serverless Meetup Tokyo #4. 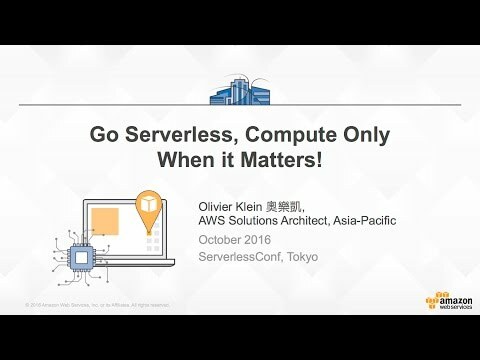 I joined Serverless Meetup Tokyo #4!